We are able to offer comprehensive advice and support which enables our clients to proceed smoothly from the conception to the completion of a building with absolute confidence. 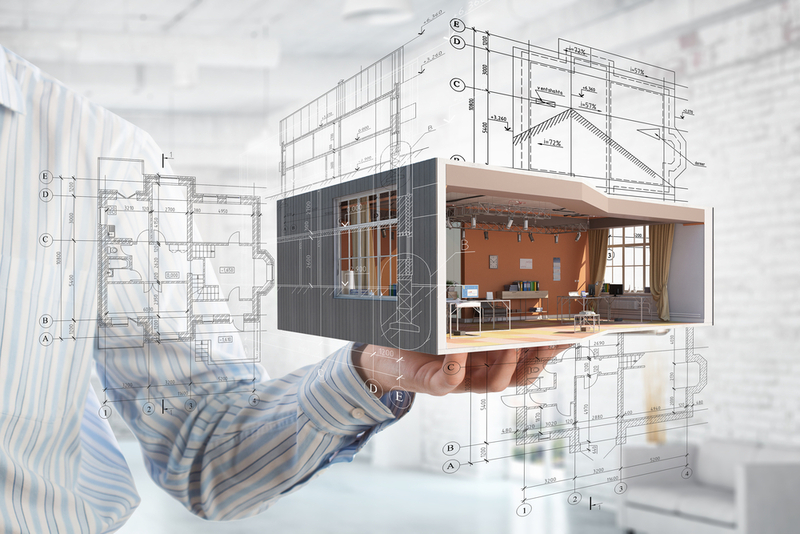 In recent years we have invested in computer software and hardware to ensure that we can deliver Building Information Modelling (BIM) on future projects. We use the industry standard Autodesk Revit for the production of our Architectural models as we strongly believe that the use of 3D models helps to convey designs and assists clients in understanding their buildings. All models produced can also be used for presenting proposals to key stakeholders and users in the engagement process, 3D renderings can also assist with the planning process and marketing of the project.